Hey! In today’s outfit of the day I wanted to share with you all, a few of my new favorite items this month combine with some older favs together in a style that has become a staple in my daily “throw and go” rotation, for errand runs, days behind or in front of the camera, and casual social gatherings. I’ve discovered from a couple of my Instagram stories and posts that a number of you were curious about these pieces as well as some of my other wardrobe items and I’ve compiled all the links to each item and attached them below, so that now you have the chance to discover exactly where I got them from. Take a look at this outfit both on and off above. Please comment below, and let me know what kind of outfits you’d like to see in future ootd blog posts, or if there are any specific occasions you’d like me to build outfits for. Gap constantly slips my mind as a go to for quintessential pieces such as a denim button up, when it comes to items that will be a “staple” or not just a one season buy, I’m guilty of being a name brand snob, I typically think along the lines of, higher price, higher quality or more longevity, and that equals a better investment. However the quality that gap brings to the table is solid, the fit is great, and the wash and material is awesome! Being a muscular guy who doesn’t live by the “skin tight is right” motto of most muscle monkeys, finding clothing thats fits my frame properly is always greatly appreciated, and this slim fit from gap does just that. Tapered enough not to look like a paper bag blowing in the breeze, but not so tapered that your family and friends question your taste over dinner. Typically not a “that’s what she said” graphic tee guy they tend to remind me of frat guys and college students, not style, but as of late I’ve been playing more and more with them in my personal wardrobe. Not much to say here other that its a cheap buy and a great throw and go item, the colors in particular contrast very well with this outfit. 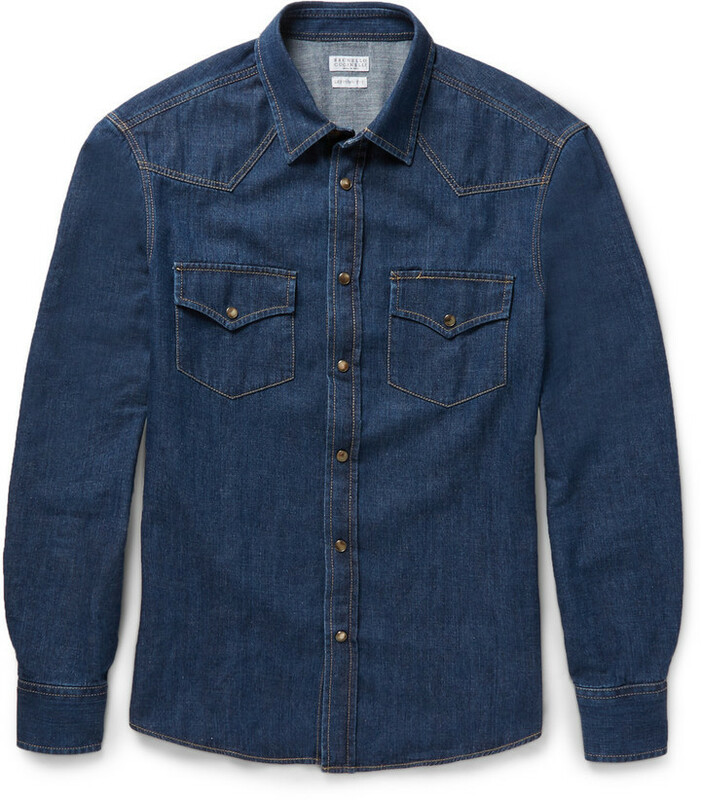 Good denim is a must for every man woman and child. I used to only wear armani denim when I was younger, but the cuts started getting a little to strange, I moved onto zara as I got older for more wash variety, but found a drop in quality. And now my denim ranges, Levis – Theory – Zara so pretty much an L to Z of labels *mic drop* but these 510’s are among my absolute favorites. Perfect for any occasion, brunch with your lady, grocery run, night out, even that awkward lunch with your in-laws (at least your bottom will look great *shrug*) seriously though the fits perfect they last forever and Levis is one of those brands that just never fades out of style. Classic all black canvas chucks, provide a slightly modernized approach to the causal kicks game. It doesn’t get more american than jeans and chuck taylors. A great pair of shades polishes any outfit, these “DeepSea” Kennedy sunnies from Shwood shop are a timeless shape in a unique and modern colorway with crazy good polarized lenses and beautiful lines these sunglasses are reminiscent of a smaller more modern wayfarer. Perfect for the modern gentlemen just the right amount of sophistication but still fun enough to rock at the beach with your flabs. An oldie but goodie this armani watch has served me well it’s gorgeous taupe leather wrist strap combine with the silver, face and bezel make this piece insanely versatile play it up with a suit, dress it down with jeans and a tee it’s great for either. Thanks for reading! Shop my outfit links down below!